Salzburg is a beautiful and popular place to visit in Austria. 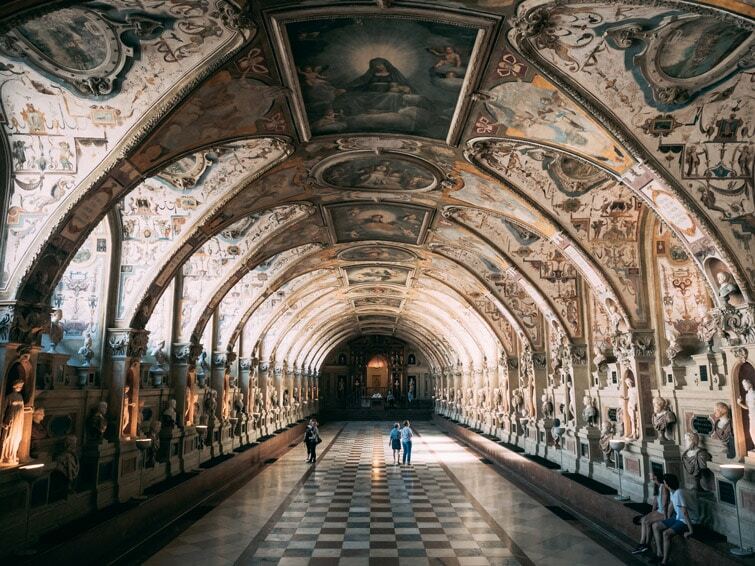 Well known as the home of Mozart and The Sound Of Music, it has a beautiful Old Town and stunning mountains and lakes in the areas surrounding it. So where to stay in Salzburg to make the most of your trip? Here are the best Salzburg hotels and our Salzburg accommodation guide, including the best areas to stay in Salzburg and the best hotels in Salzburg grouped by location and price. 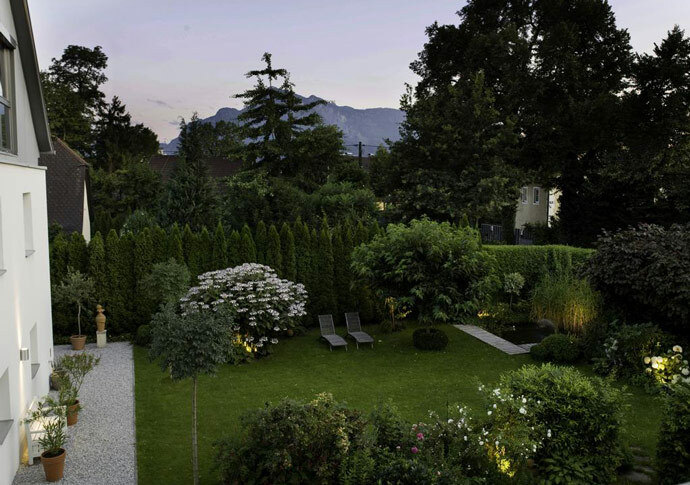 Where To Stay In Salzburg? 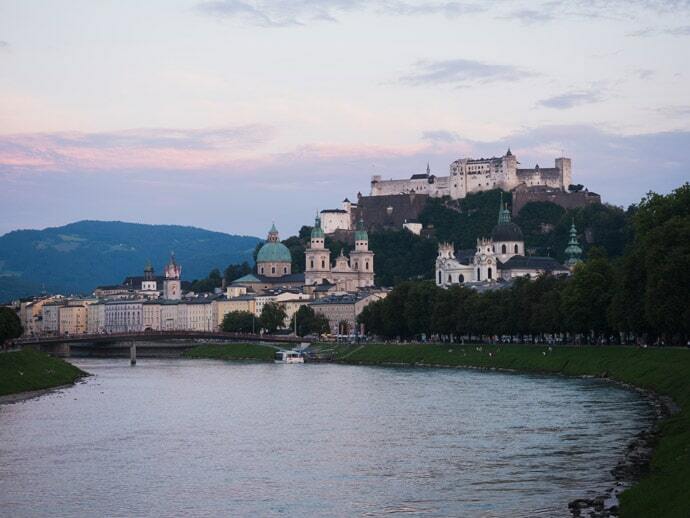 How Long To Stay In Salzburg? 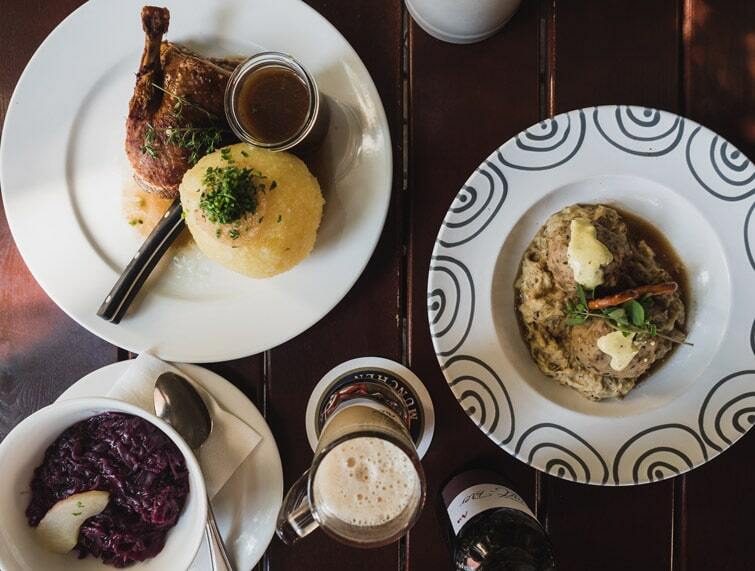 So what is the best area to stay in Salzburg? Salzburg is a small city, with the majority of attractions within or near Salzburg Old Town. 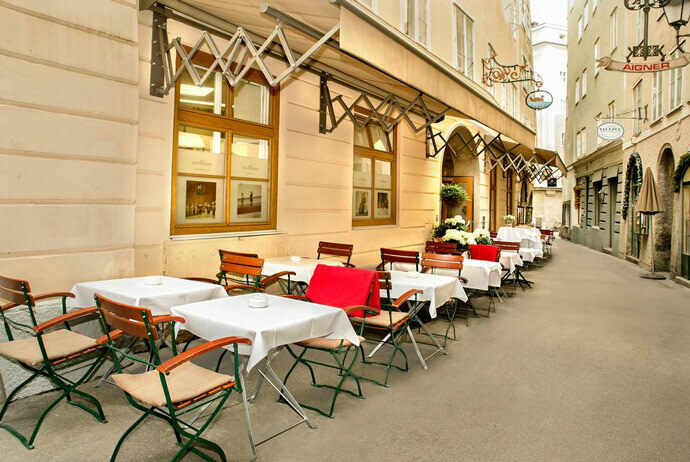 Therefore, the best area to stay in Salzburg is in Salzburg Old Town or close to it. Salzburg Old Town, or Altstadt, is located on both the south and north side of the Salzach river, and both sides are a good option. If you are after more value for money, there are some nice little pension or B&B style accommodations on the outskirts of town, which are great options if they are connected to Salzburg Old Town by bus. If you have a long time in Salzburg you could choose to stay in a nearby town if you wanted to be surrounded by stunning nature and feel a little more remote, such as St. Gilgen or other towns in the Salzkammergut region. Although, if your main reason for visiting Salzburg is to explore Salzburg, then I would definitely recommend staying in Salzburg Old Town. See our accommodation guides below for where to stay in Salzburg Old Town and places to stay near Salzburg. Salzburg is a small city but there are definitely plenty of options for things to see and do. 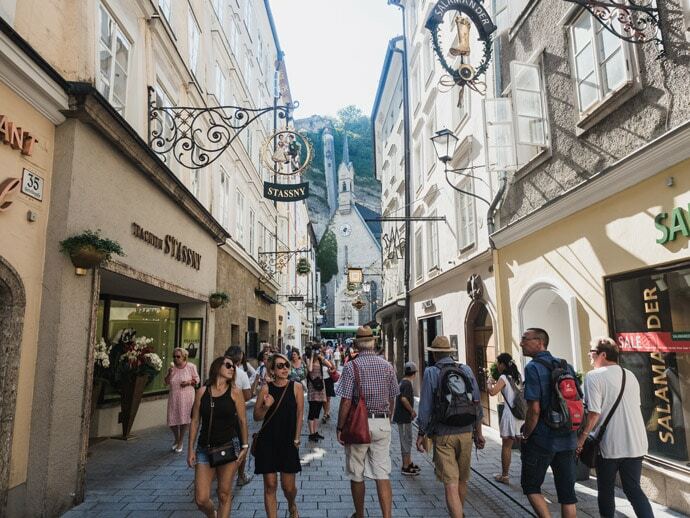 If you only want to explore the main sights within the Old Town, then 2 days in Salzburg will be great. If you want to see some of the attractions that are a little further out of the Old Town, I’d recommend 3 days in Salzburg. And if you have more time and want to explore some of the beautiful areas surrounding Salzburg, such as Wofgangsee (St. Gilgen) and Hallstatt, I would add on a day for each place that interests you. When booking accommodation in Salzburg, there are two main websites that we use. Booking.com has some of the best prices and a large number of accommodation options available. We love using it for our travels. I love seeing what’s available from Airbnb in Salzburg, from getting to stay with a local host or having your own place to yourself, there’s something for everyone. 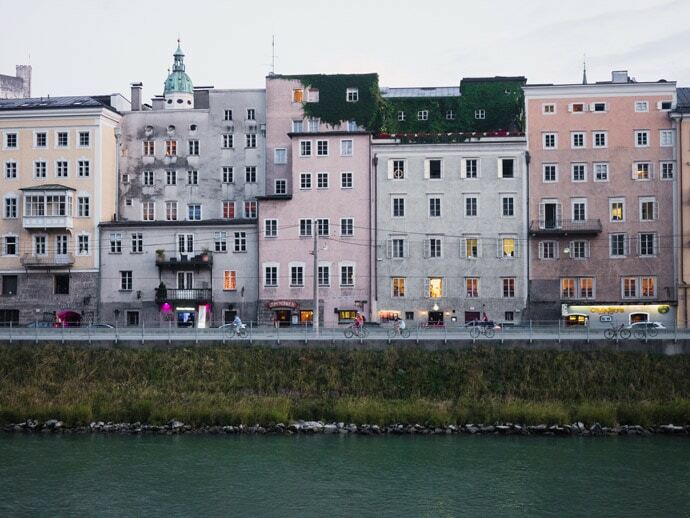 We have put together a guide of our favourite accommodation in Salzburg from our experience of our time there and research. 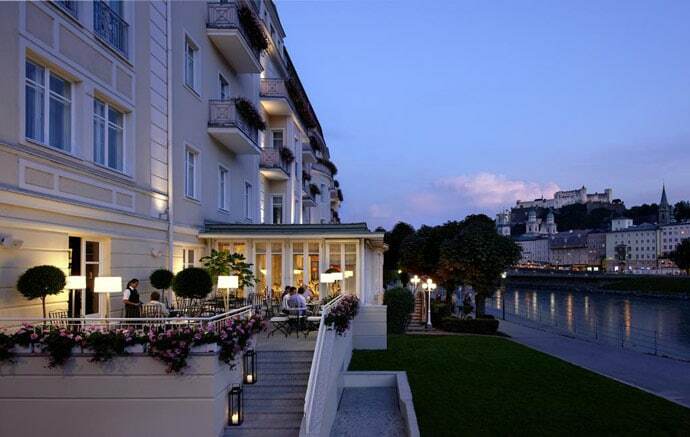 This includes 5 star Salzburg hotels and the best luxury hotels in Salzburg, boutique hotels in Salzburg, the best hotels in Salzburg Old Town, and Salzburg hotels that provide more value for money. 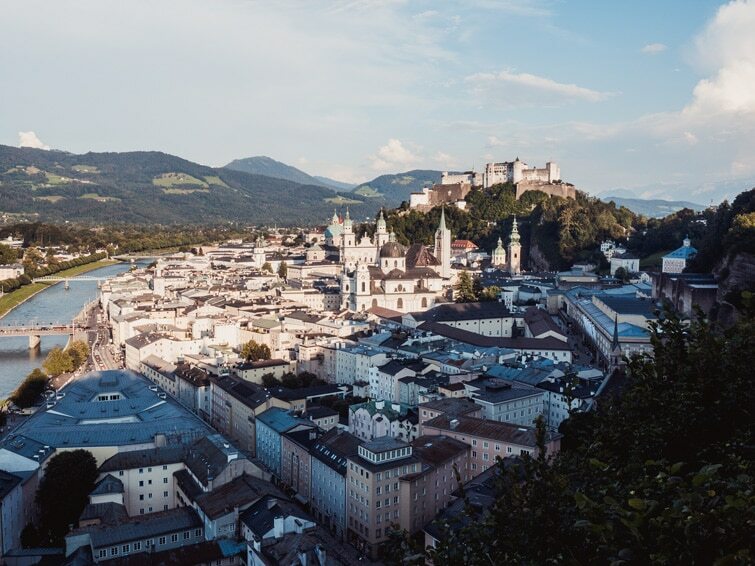 We will continually update this post to make sure we’re recommending the best Salzburg Accommodation, to help you choose where to stay in Salzburg.